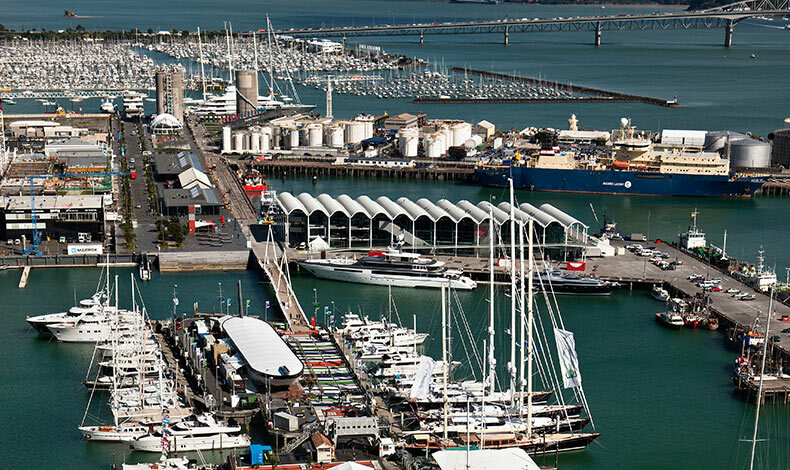 The Wynyard Quarter, also known as the Tank Farm, is one of the last and largest areas of Auckland’s waterfront to be redeveloped. We were engaged to prepare a sustainable development framework that will serve as the ‘blueprint’ for the design, development and operation of the revitalised waterfront. Client Sea+City Projects Ltd envisaged that the Wynyard Quarter would be New Zealand’s leading example of sustainable urban development and sought a management framework that would clearly communicate the wide range of sustainability goals, visions, indicators and targets to all stakeholders, including the general public. The framework needed to be relevant to the present time but also adaptable to change throughout project’s lifespan to 2025. An intensive, mixed-use waterfront environment will be developed, incorporating residential property, entertainment and cultural facilities, and retail and commercial spaces, while maintaining the existing marine and fishing industries. The master plan provides for public transport connections by road and sea, public access along the waterfront, and large open space areas, including Point Park at the northern section of the Quarter. We facilitated workshops with the client and stakeholders to determine the sustainability drivers for the redevelopment project and benchmarks were set after researching similar overseas waterfront developments. The framework and vision were developed around indicators and targets for environmental, social, cultural and economic outcomes. The 17 discrete indicators range from technical solutions, such as green buildings and energy efficiency, to community engagement and place making factors, such as measuring residents’ sense of community and the availability of local jobs to residents. The framework was completed in April 2009. Sea+City Projects Ltd will be responsible for its implementation, monitoring and review and will report annually on progress. Identification of sustainability indicators, benchmarks and targets; creation of sustainability framework. Sea+City Projects Ltd, Auckland Regional Council, Auckland City Council, Auckland Regional Holdings, Architectus.